Youtube TV is a streaming service which brings TV content from the major broadcast networks like ABC, NBC, FOX, BBC, CBS. The monthly subscription fees are around 35 dollars per month. Since it is google product quality is guaranteed. Youtube TV is currently available only on Android as a result of a Tussle between Amazon and Youtube. 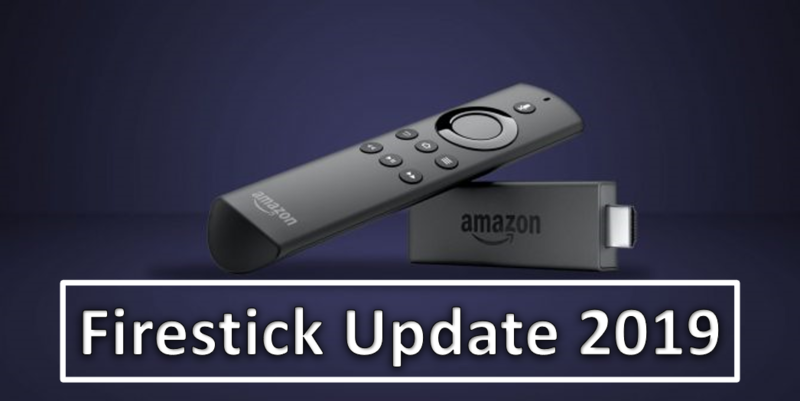 Amazon had refused to include few tv-of the popular Google apps in their store and hence Google refused to include Youtube TV on Firestick. That is not a thing to worry about as today we are going to jailbreak the Firestick and install Youtube TV on Fire TV. Other than the fact that it is a product of one of the biggest tech companies in the world, Youtube TV packs in a lot of features. Cloud DVR- The cloud storage system offered by Youtube is far less restrictive than some of the DVR’s. Youtube TV offers unlimited cloud storage. The recordings can last up to a period of nine months. Moreover, all the videos stored in the cloud are advertisement free. The streaming is smooth even on a low bandwidth connection. It permits three individual streams at a time. Up to 3 people can watch the programs simultaneously. Live previews are available so that the user can know what is being aired on a particular channel. The quality of video streaming is excellent whether it is through mobile or any other device. It has channels for everyone. There are over 50 channels available on Youtube TV. Some channels are geo-restricted. However, using VPN they can be unlocked. 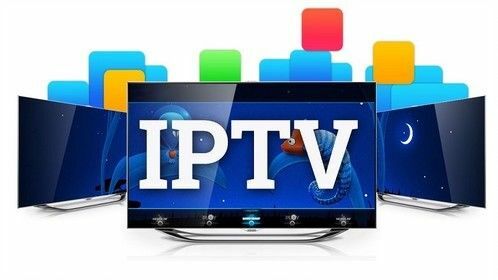 It supports major broadcasts like ABC, CBS, FOX, NBC, BBC etc. Also, there is a kid’s entertainment section and a bundle of news channels to go with it. Move To Settings and choose the Device option. Now go to the Developer options. 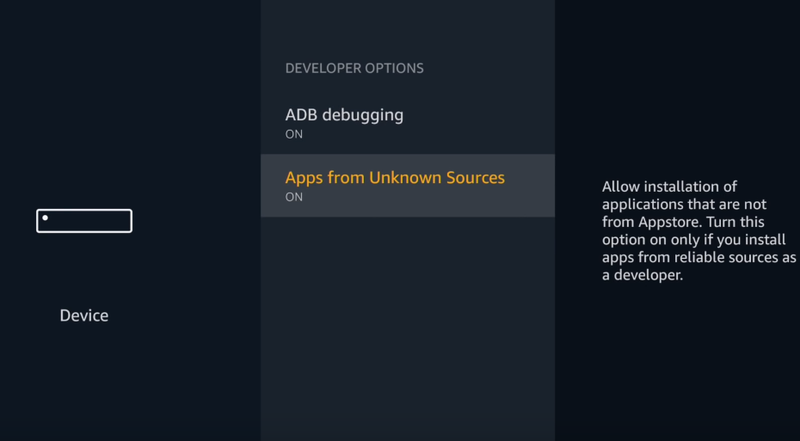 In the Developer options, there will be 2 selections available-ADB Debugging and Apps From Unknown Sources. Tick both the options on. Go to the search bar and in there type Downloader. Now in the results displayed choose the Downloader App. Click Get. Select Open and open the downloader. In the next window that appears choose the Stable Version. Next step is to click the install option. 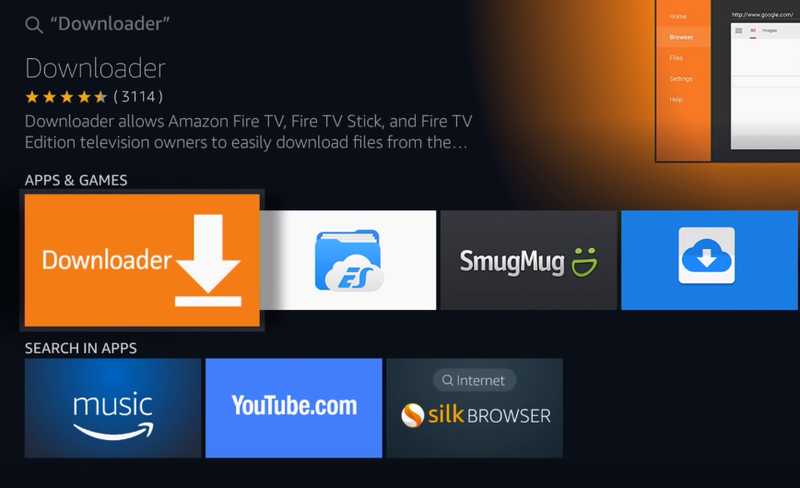 Open the Amazon Firestick menu and choose Settings. 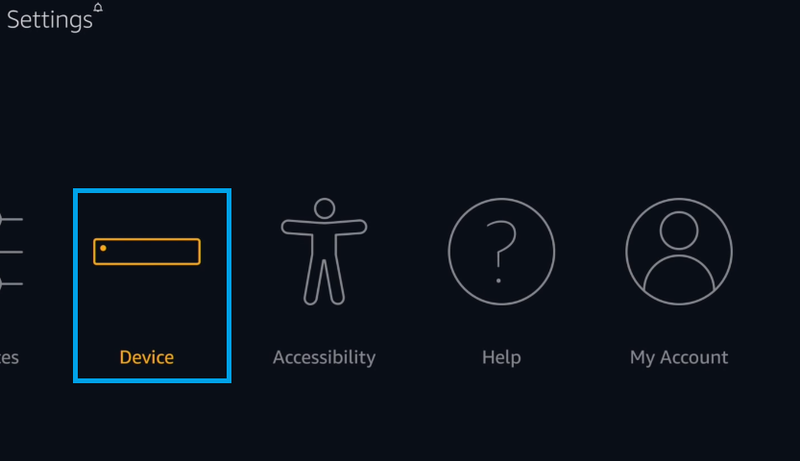 Nextly open the Developer Options. Now Turn on the unknown options tab. Go to the firestick home and head back to the search menu. In the search bar type in ES File Explorer. Download the ES File Explorer App. Open the app and choose Tools option. Now click on Download Manager. In the path name column type in Youtube TV. Click OK and choose Download Now. The downloading process would have started. It is just a matter of a few seconds. After the downloading is over, click the Install button. After the installation is over click Finish. Now go to the Firestick Home-Apps-Youtube TV. Accept the Terms of Conditions and agreements. 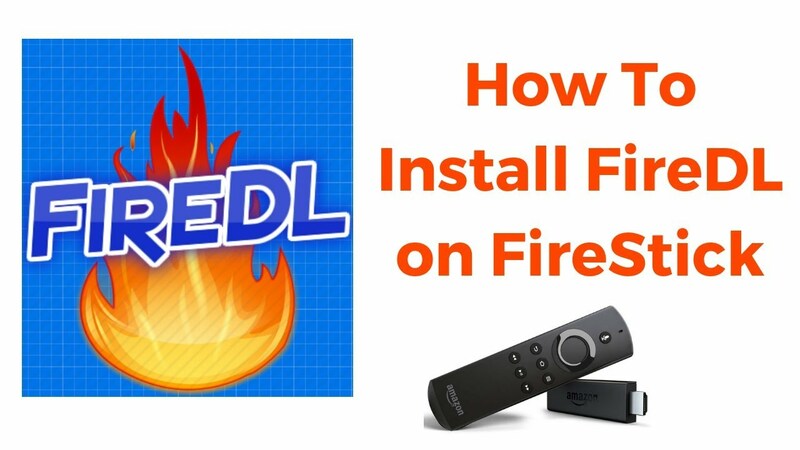 This is, however, a slightly outdated method and we advise you to follow the other two methods while installing Youtube TV on Firestick in 2019. Aptoide Tv is basically a store from where you can download applications for Android Devices. It is also available on the Amazon Firestick. Let’s see how to install Youtube TV using Aptoide TV. 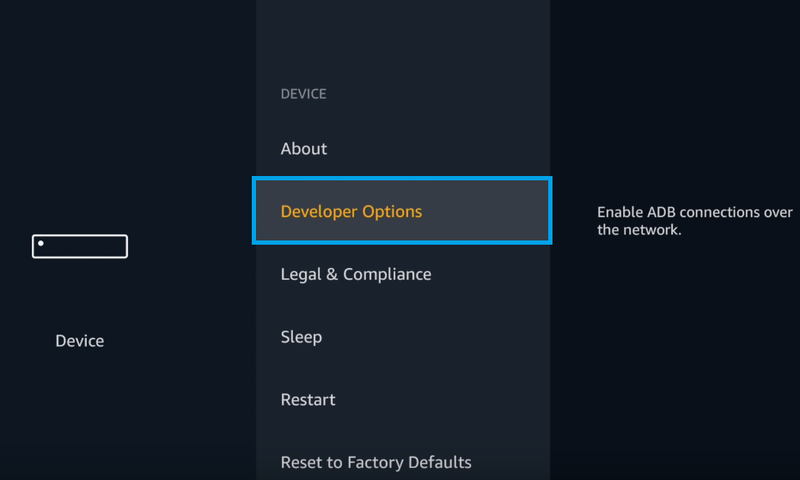 Go to Setting and choose Developer Options. Tick the Apps From Unknown Sources option. After the download is completed, install the application. Once, the installation is over, open the app and select Youtube. Click the Install option and Youtube TV app will be installed. After the installation is over open the app and you begin streaming on the Youtube TV. Firstly launch the app on the device. There are four different versions of Youtube available-720p, 1080p, 4k TV, and 4k TV Alt version. Youtube TV on the Firestick requires Crosswalk Project Service to be installed. Hence it should be installed. Select a version of Youtube (preferably 1080p). If Crosswalk Project Service is not installed, then a message would be shown to install it. Click Get Crosswalk To proceed. In the next window, choose the install option. After the installation is over, click the Done option. Youtube TV offers incredible features at a low cost. Hence, it is a shame that Google hasn’t released it in a platform as wildly popular as the Firestick. 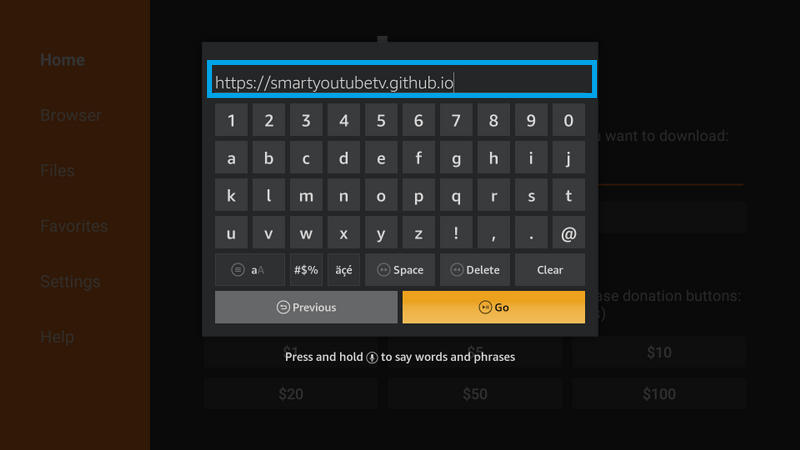 However, there have been working methods to run youtube tv on Firestick & Fire TV and in this article, we have shared it with you. If you have any queries do write to us.